My name is Carl Jarvis and I’m the author of The United States of Dysfunction: A Constitutional History of America’s Present Crisis. Deeply impressed by the oath I took to “support and defend the Constitution” when I joined the Navy two decades ago, I’ve been fascinated by American constitutional history ever since. In one conversation, a friend was talking about radical changes needed to address problems in our political process. His recommendations (of which he’s hardly the sole advocate) would have the effect of dismantling our Constitution. In another conversation, a recent college graduate (with a political science degree from an elite university) described a course of study in which the framers of our Constitution were portrayed not as courageous revolutionaries, but as self-interested plutocrats who wrote the Constitution to advance their own interests. 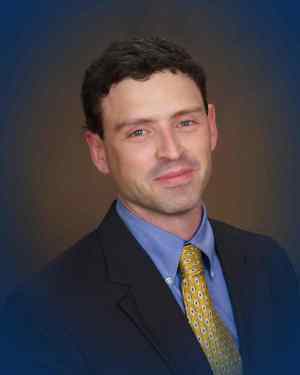 In yet another conversation, a friend and I discussed the faltering role of political parties and what he viewed as the need for a third party to represent the views of unaffiliated, independent voters. In the background of all these conversations was the recent election in Iraq and the promise that America would spread democracy to benighted nations throughout the world. As a result of these conversations, I began searching far and wide for the right book to counteract these sentiments. I wanted a book that would explain the goodness and greatness of our political institutions in terms anyone could understand. What I found disturbed me even more. Everywhere I looked, I found echoes of the sentiments expressed in these conversations. The books focused on everything but the fundamental order of our political process. Even those who spoke approvingly of the Constitution missed the point as they stressed the clauses but ignored the broader structure of the Constitution. One book I read purported to be about the greatness of America, yet this book scarcely mentioned the Constitution (and it did so in a barely favorable light). Another book I found contained a searing passage that accurately identified the root of the dysfunction we see today. But it stopped short of proposing any remedy to fix the problem. In yet another book, claims were made to the effect that we’d be far better off without checks and balances to limit the power of government. Public opinion was said to be the only restraint on power necessary. It would show how we arrived at our present crisis in terms of history and structure, rather than merely focusing on political ideologies or charismatic personalities. It would show the good that can be done through our existing institutions, rather than echoing proposals to scrap, abandon, or radically alter our Constitution. It would show the specific actions we could take, if inclined to fix the problem, rather than merely appealing to prejudice and offering pie-in-the-sky remedies. 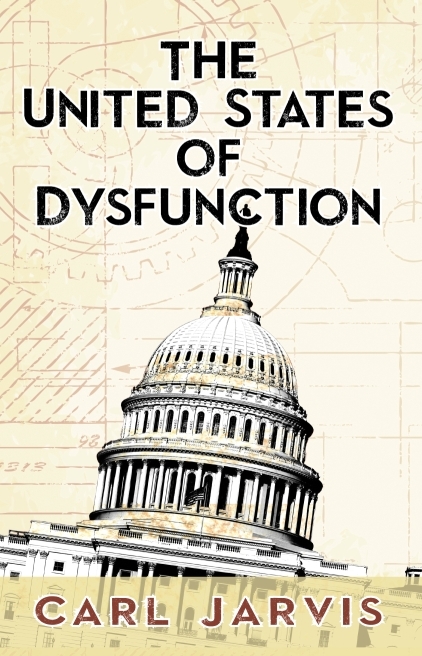 Today, The United States of Dysfunction provides a single, condensed, easy-to-read volume that contains the American constitutional history which explains how we got to where we are today. The book was cited – twice – in the most recent edition of John Vile’s Encyclopedia of Constitutional Amendments (2015), HERE and HERE. Buy The United States of Dysfunction here: www.USofD.com.